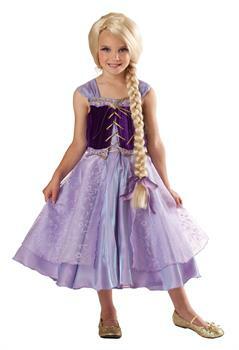 Size: Small (6), Color: Purple is currently out of stock! Size: Large (10), Color: Purple is currently out of stock! Does not include costume or other accessories.